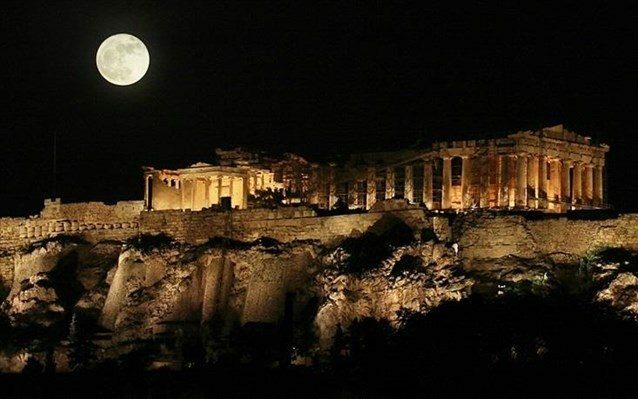 The August full moon is always a special time in Greece, and 2013 will be no exception. Already announced are concerts on Philopapou Hill and at Ancient Elefsina, and several other events are in the works which are still to be announced (this is still Greece, after all, where advanced planning is not too popular!) 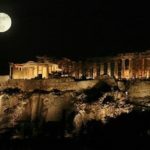 But, if you youself have already planned to be in Greece on August 21 – be sure to leave the evening open for something special and unique. If previous years are an example, least 70 archaeological sites and other sites of interest – spaces, museums, monuments – will be open (and free to the general public). 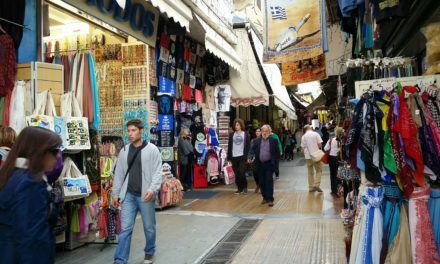 Musical concerts, theatrical performances, tours, video screenings and observations of stars are among the events that will take place around the country – from Thrace to Crete to the Ionian Islands and to the Dodecanese, dozens of museums and sites will remain open, with special events, or concert, such as those to be held on Philopappou Hills and Elefsina where the Philharmonic Orchestra of the Municipality of Athens will serenade visitors under the light of the full moon.